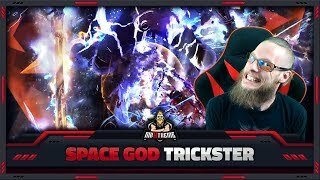 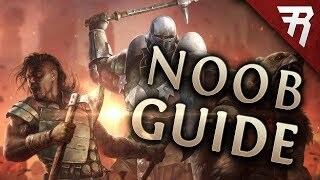 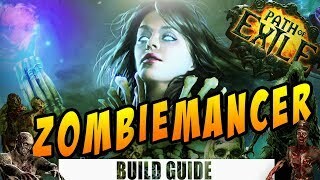 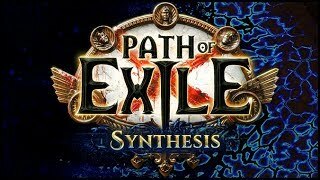 [PATH OF EXILE] – 3.6 – SPACE GOD TRICKSTER – WINTER ORB ON ROIDS! 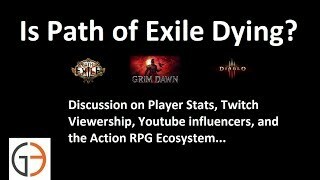 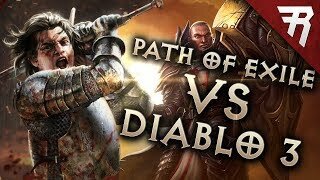 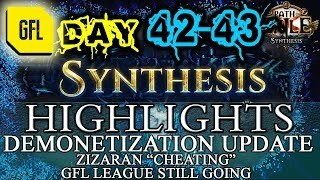 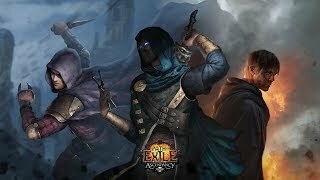 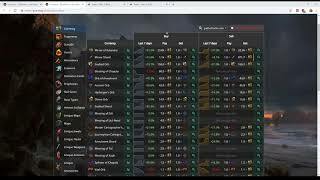 Discussion: Is Path of Exile dying? 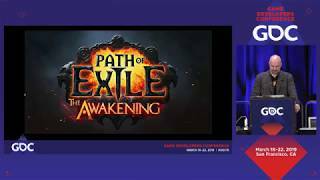 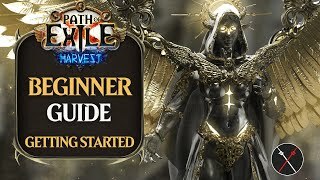 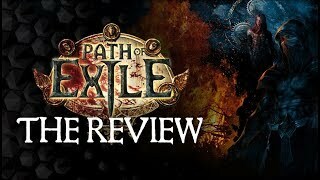 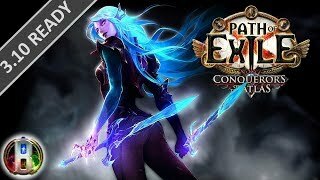 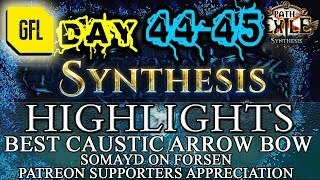 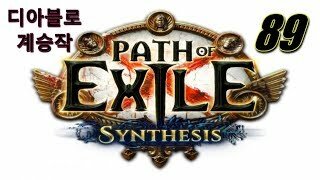 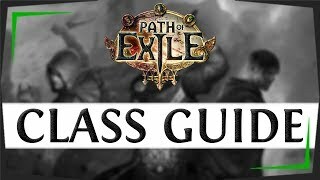 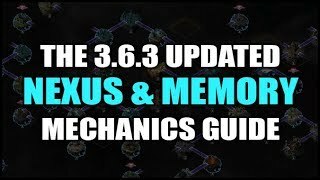 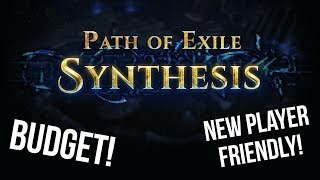 Path of Exile 3.6 SYNTHESIS Reveal & Explanation, New Skills & More!